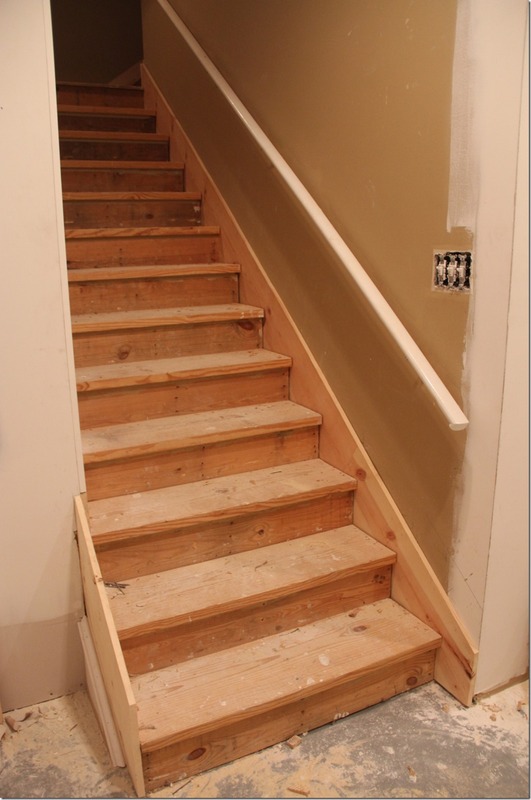 If the stairs to your basement are made from wood, a means of egress is especially important. The vast majority of American homes are made using simple wooden framing in their construction – and while this is an affordable, durable and versatile material; it’s also vulnerable to fire. As a result, one of the “hot spots” of fire risk has always been basement stairs. If they’re made of wood, they can quickly become inaccessible and unsafe in the event of a fire; trapping people downstairs. This is why adding a means of egress to your basement is so important – in fact, egress basement windows and basement window wells have saved so many lives over the years that basement windows are now a required part of national building code. Egress basement windows are large windows that open inwards, allowing people to crawl out of them, and firefighters and emergency workers to crawl in. They can quite literally save lives; giving people trapped in a basement fire a way to get out before they’re overcome by smoke or overwhelmed by fire. Depending on the depth of your basement, egress windows are paired with basement window wells – rigid shapes buried in the ground that feature built-in steps or ladders; helping those escaping a blazing basement to crawl to ground level. Adding a means of egress to your window isn’t negotiable – but it doesn’t need to break the bank. Check out our range of complete egress window kits for package deals that include everything you need to install a basement window well and window – with options to suit any budget or installation location. You can also check out our nationwide list of trusted independent window installers, if you’re not equipped to install the window well yourself. You can also find some great tips and tricks to prevent flooding and other issues that might arise if you don’t install your well correctly. Done right, an egress basement window doesn’t just add an essential life-saving feature to your basement. It can also transform subterranean residential space by providing fresh air, natural light and other great benefits.